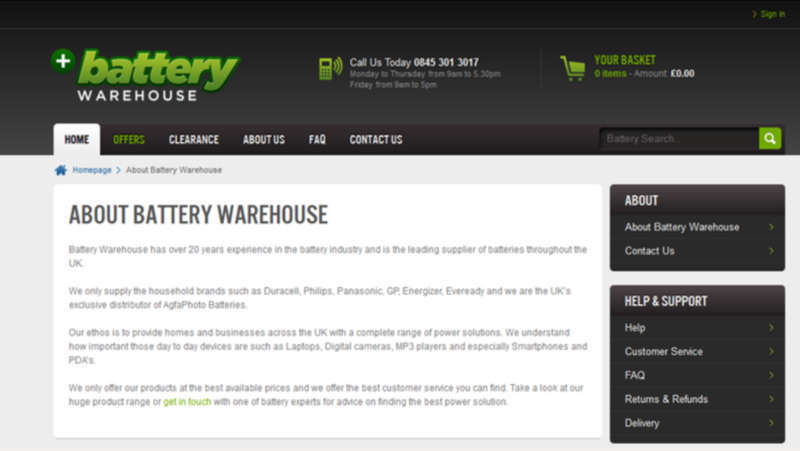 Battery Warehouse has over 20 years experience in the battery industry in UK. They only supply the household brands such as Duracell, Philips, Energizer, and they are UK’s exclusive distributor of Agfa Photo Batteries. 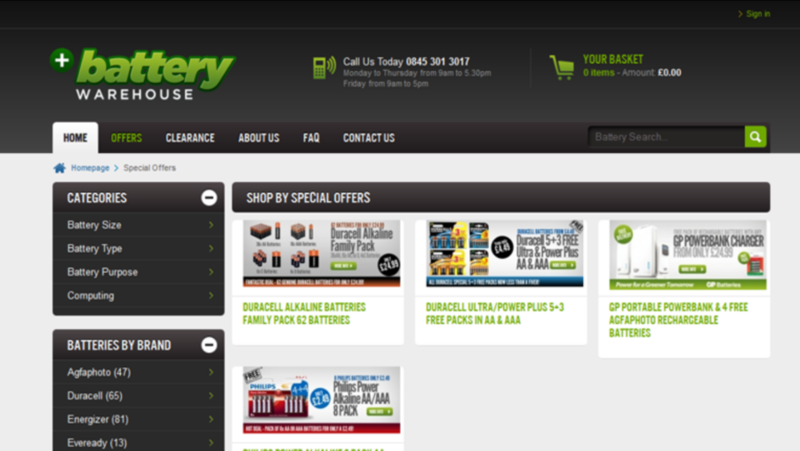 They also supply a large range or Union torches including the latest in lighting technology, COB LED.Our website development team developed this amazing shopify site. We have worked on writing custom SQL statements for the NSM reports and worked on creating various reports based on the requirement shared by client.